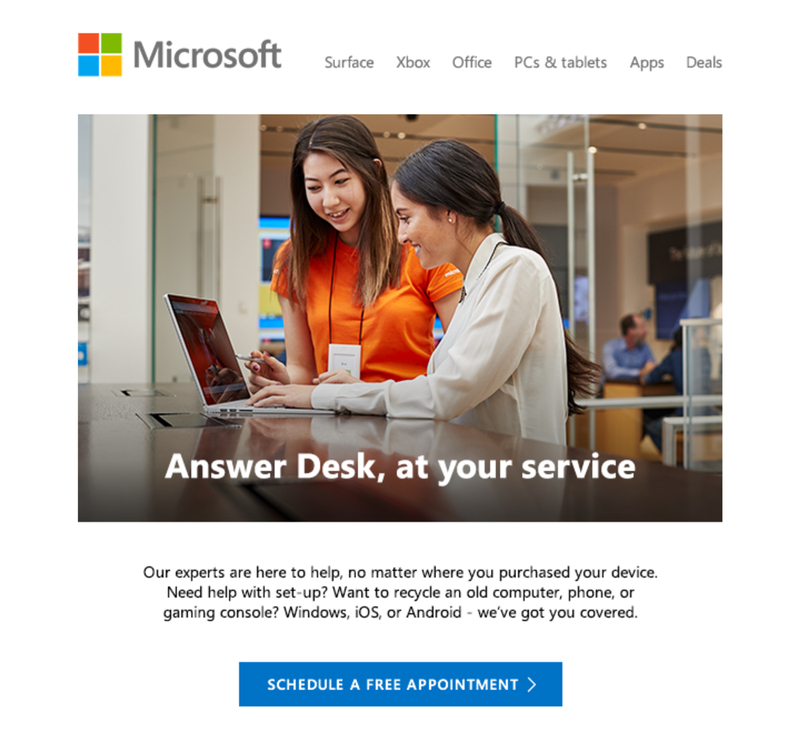 I received an email message from the Microsoft Store recently reminding me of services available there, some of which are free. While these retail stores are scarce, if you’re near enough to one, you might consider that an option or a place to get general help — Answer Desk. Or if you’re thinking about a new PC, eh. 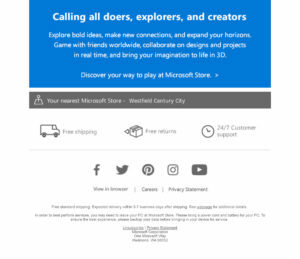 Here’s a link to the local store in the LA area: Microsoft Store – Westfield Century City. 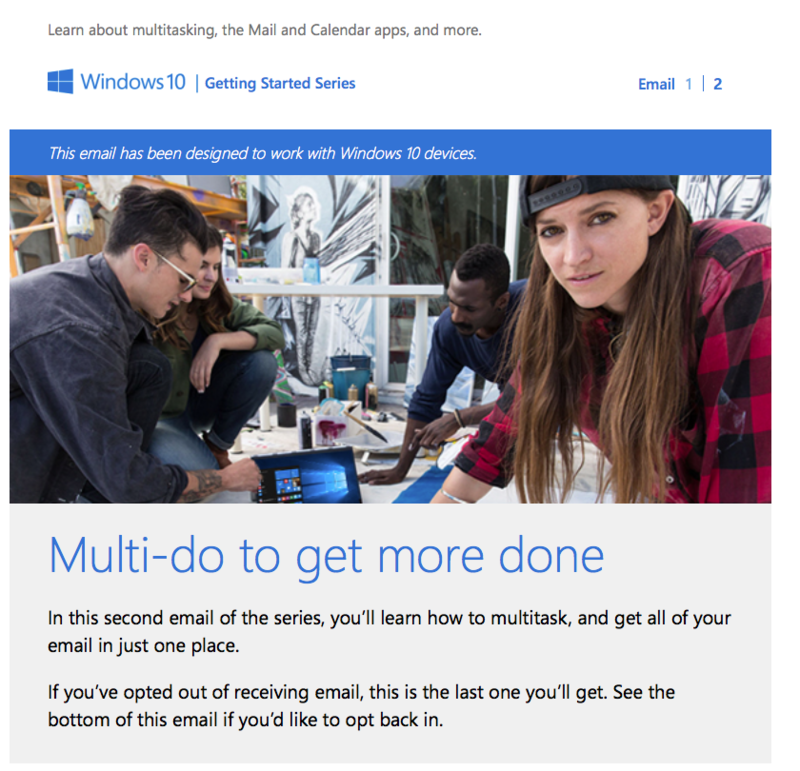 After upgrading to Windows 10, you should get an email message from windows@communication.microsoft.com with the subject “Getting started with Windows 10.” This might take a few days. Here’s a summary. Lots of smiles (see the linked pdf for photos in their message). 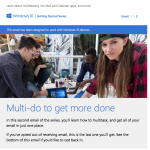 This is the first in a series of emails designed to help you get the most out of Windows 10. 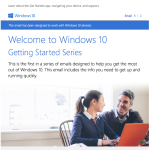 This email includes the info you need to get up and running quickly. Windows 10 is so familiar and easy to use, you’ll feel like an expert. 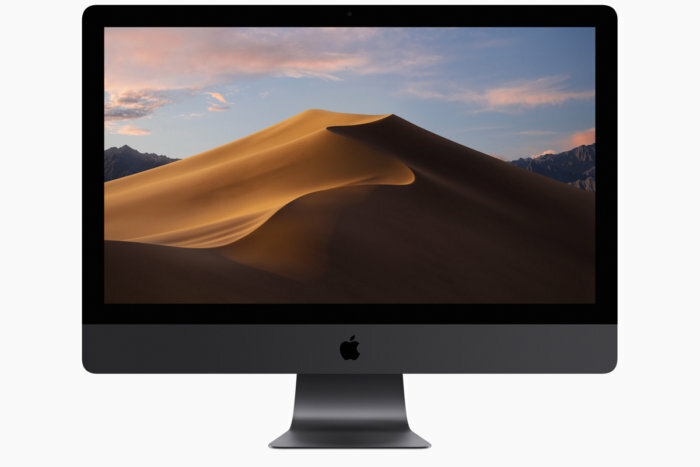 Because updates are automatically enabled, you’ll have the very latest features when they’re released, which means Windows will just keep getting better. 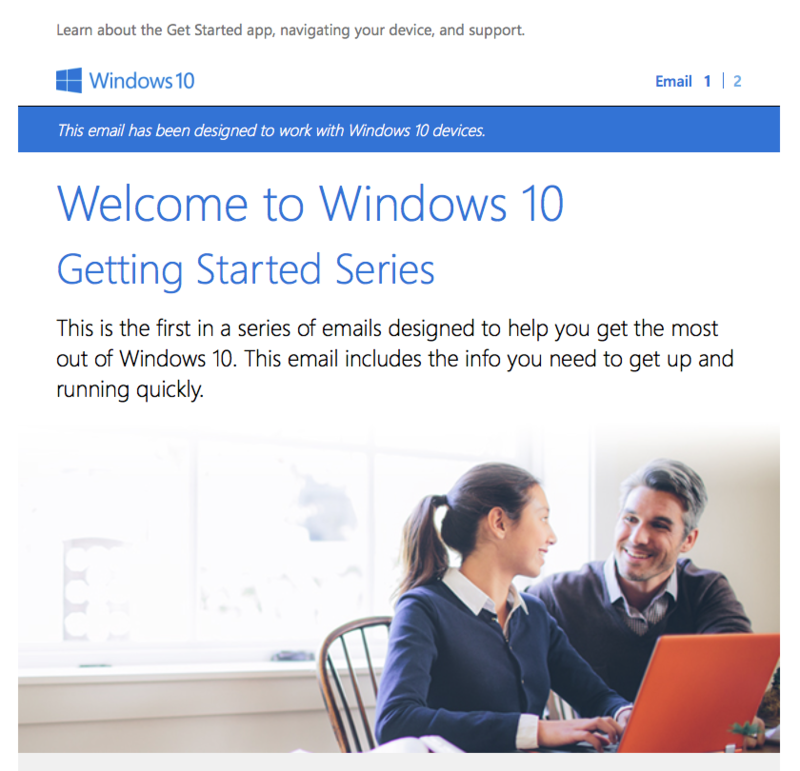 We’ve designed the Get Started app to help you get the most out of Windows 10. 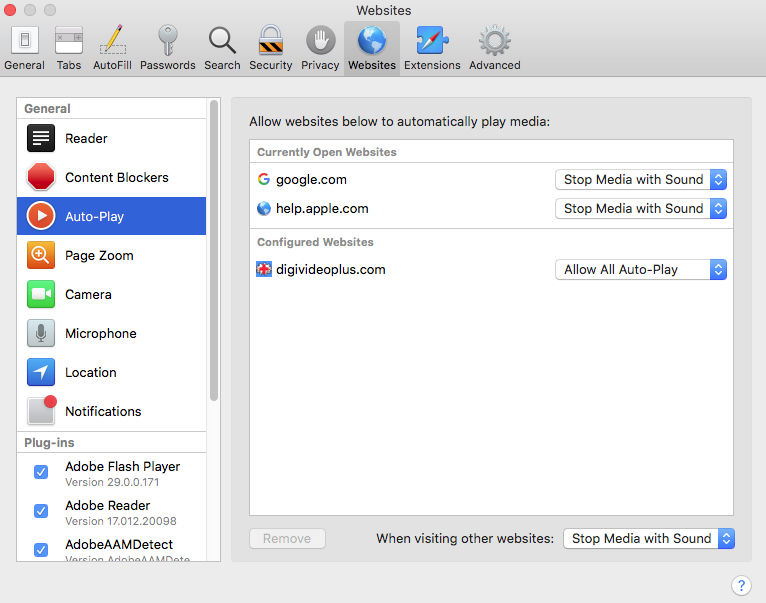 It can help you get on the web, navigate your device, move files, set up printers and hardware, and more. Any time we add new features to Windows 10, the app will automatically update to help you with those, too. You now have your very own personal assistant. Cortana works across your day and your Windows 10 devices to help you get things done. By learning more about you over time, Cortana becomes more useful every day. Just talk or type and Cortana will help you. Search with the taskbar or Cortana. The easiest way to search the web, your device, and access and share the files on OneDrive is through the Windows search box on your taskbar or by simply asking Cortana. Have a question or need some info? Help is already built in. Just use the Windows search box and Windows 10 will use Cortana to get a quick answer, a step‑by‑step tutorial, or a connection to a real person through our Contact Support app. 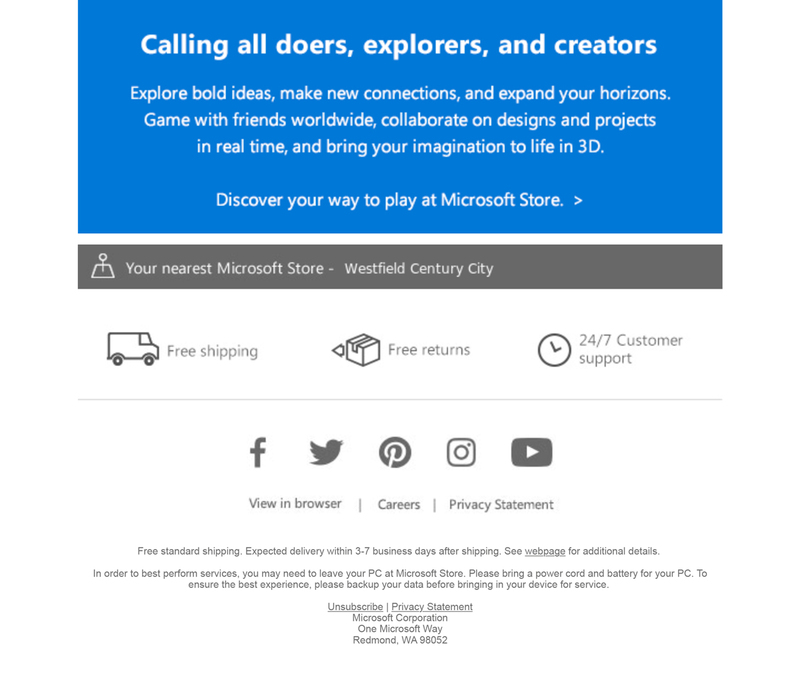 Discover everything your Microsoft account can do. With this one account, you can take your settings, preferences, and files you have backed up on OneDrive with you across all your devices – and not just Windows devices. Plus, you’ll only need to remember one user ID and password. 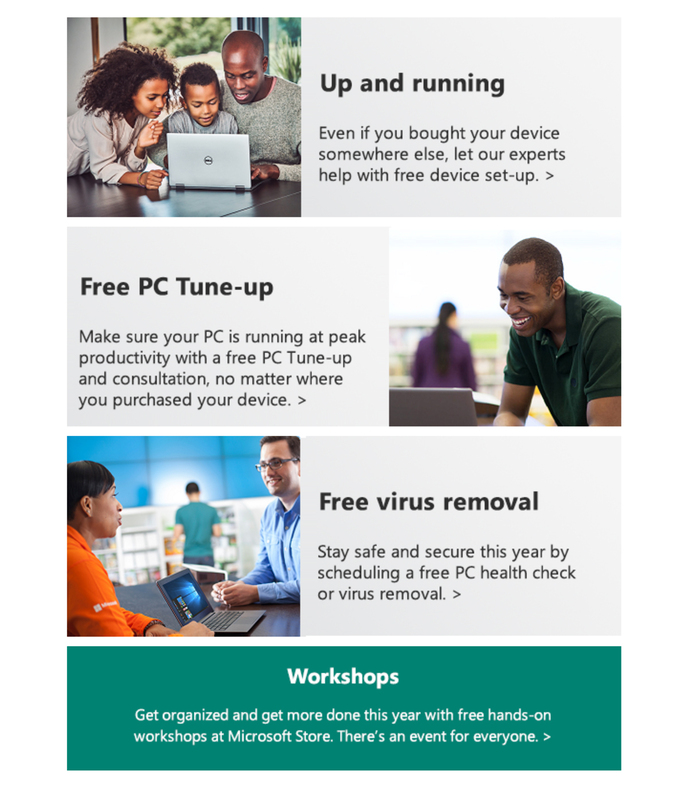 Microsoft also has an informative how-to “Get Started with Windows 10” webpage, as well as a general Windows 10 Support “We’re here to help!” webpage. And for those who like keeping their hands on the keyboard and using shortcuts, PC World’s “Cheat sheet! Microsoft releases printable Windows 10 key shortcut list” article discusses how to learn what’s new on this topic.